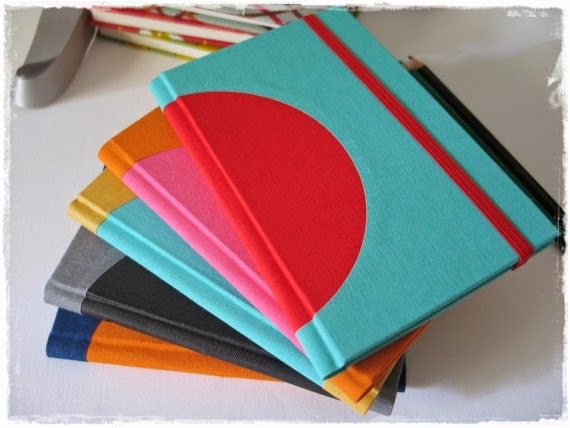 I recently purchased an item from a great Etsy Seller who specialises in bookbinding. I saw her item in the Etsy newsletter one day and was very drawn to her new circle bound notebooks and planners, but really am not much of a physical diary person and have no need of a notebook, but what I really wanted was to have a binder or cover in this style. I thought it would be the perfect way to store my sketch pads for jewellery making, as I go through a lot, some with rough sketches and some with more finished designs so having a replaceable cover making the books look nice would be a lovely treat. She was great to work with, very flexible and made me this custom designed sketch book cover and even added a little pocket, at my request, designed to carry a small number of pencils and drawing equipment so when I go to my classes on Tuesday morning I just grab my new binder filled with the current sketch pad and enough pencils for rough drafting and sketching designs. I could not be happier with the result and the quality of her work is outstanding. Even the packaging is really cute, my binder came in branded drawstring bag. 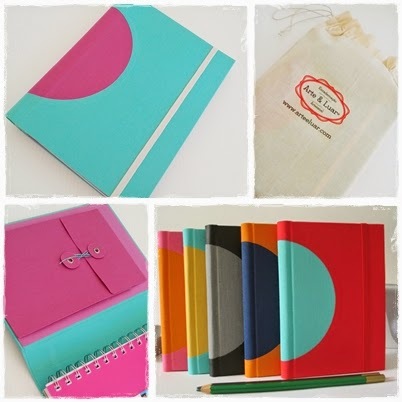 Check out her shop, she has so many beautiful bound books, pads and planners they are a real treat.